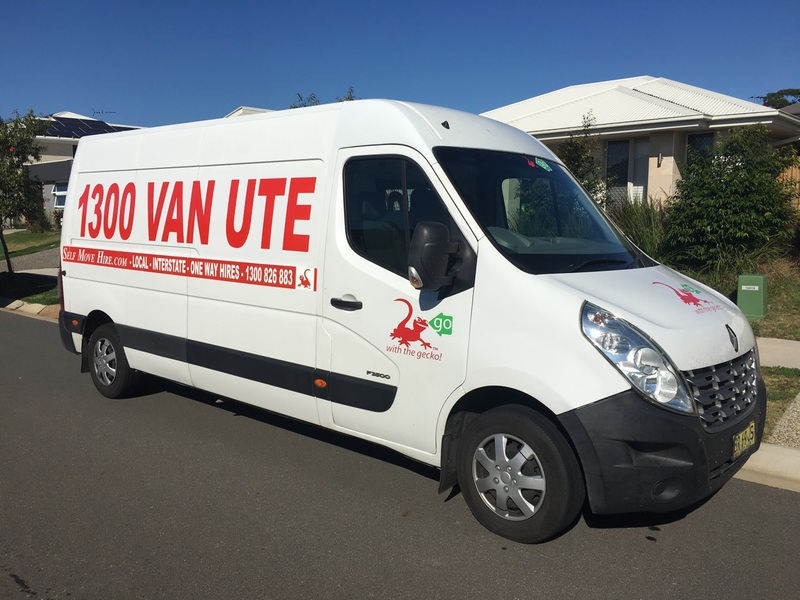 Van UTE Moving is one of the most popular vehicle rental companies because of our flexible interstate hires. We believe that you shouldn’t have to stress about how to get your vehicle back to us. Moving is difficult enough without the added hassle of worrying with the hired vehicle after you reach your destination. When you are moving a few things across town, this isn’t such an issue. But interstate moves can be difficult to orchestrate. The easiest way to get what you need is with one-way hires from us. We know that you may need to pick up your vehicle in one location and drop it off at another location across the country. That is why we make it easy for you to do this. 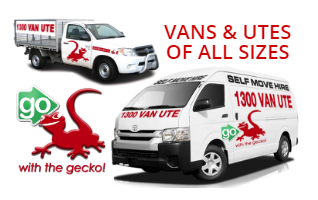 Our interstate hires include utes, vans and trailers and are available in Perth, Adelaide, Melbourne, Sydney, Newcastle, Canberra, Brisbane and Gold Coast. We do everything that we can to make your interstate hire a success. All of our interstate hires are subject to availability of vehicles and must be booked in advance. Our set prices include travel time, kilometer allowances and insurance. Please contact us during business hours for all enquiries. 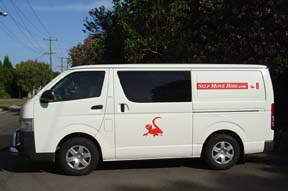 Whatever your interstate moving needs, Self Move Hire can help you accomplish the task without wasting time and money. That way you get exactly what you need without having to pay for a lot of things that you don’t need. Moving can be expensive, don’t let interstate van, ute and trailer hires be one of the things that weigh down your budget. Vehicles available for one way hires. Auto and Manual Utes with Tow Bars. All hires are subject to availability of vehicles and must be booked in advance. Set Prices include Travel Time, Kilometre Allowances and Insurance. Extended Hours for all enquiries, pick up and drop offs. Pricing is based on the number of hire days shown and the kilometre allowance shown with standard insurance cover only. Additional fees and charges apply for Fuel, Tolls, Fines or penalties accrued during your hire period. An additional security deposit of $400 is required on all interstate hires.